It’s no secret that the shelf is more crowded than ever, with new product launches aggressively stealing space and outpacing sales. Product shelving optimization is more critical than ever to brand and category growth in the consumer goods industry. 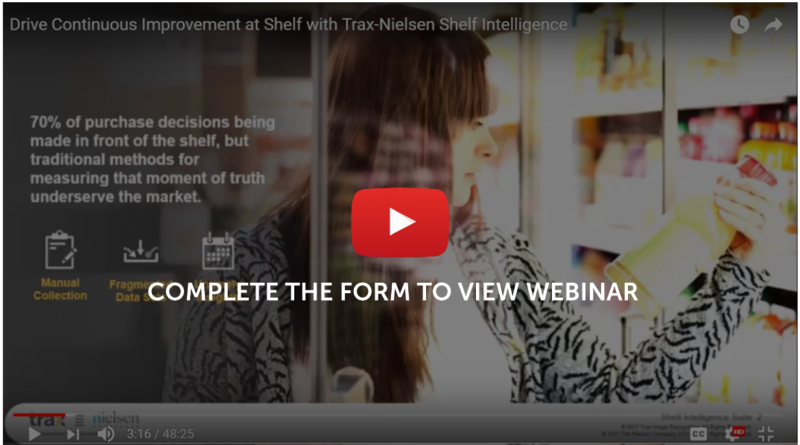 In this webinar organized by the Category Management Association, you will understand how ongoing shelf measurement combined with predictive analytics helps you perfect your shelf strategy and drive profits. I agree to receive other communications from Trax. By clicking submit below, you consent to allow Trax to store and process the personal information submitted above to provide you the content requested.